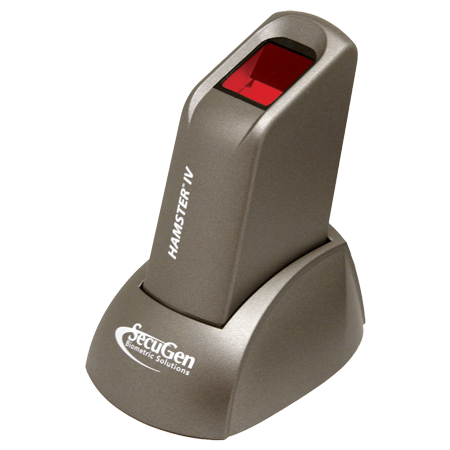 Secugen Hamster IV fingerprint reader is built with the industry’s most rugged and advanced optical sensor using patented SEIR fingerprint biometric technology. FBI and STQC certified USB fingerprint reader. Readily accessible for any finger. Hamster IV optical finger scanner is ergonomically designed, resistant to scratch, impact and electrostatic discharge due to its hardened contact area. Another remarkable feature of Hamster IV is the Auto-On function, Auto-On is an Automatic Finger Placement Detection technology that automatically checks for the presence of a finger. 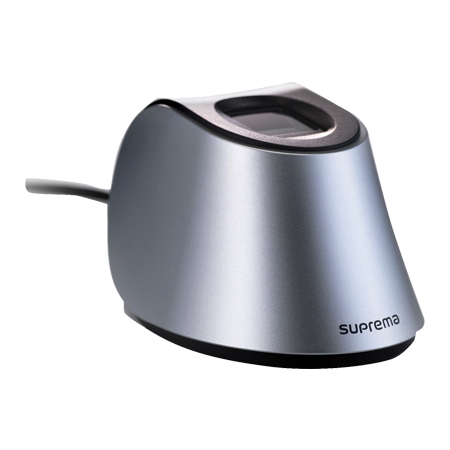 When used with Auto-On-compatible software, the Hamster IV will turn on and scan your finger as soon as you touch the sensor – all without having to prompt the system. Smart Capture ensures quality fingerprint scanning of difficult fingers. 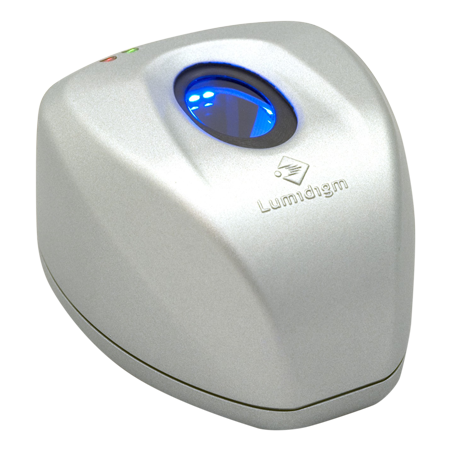 By automatically adjusting the brightness of the sensor, Smart Capture allows the Hamster IV to capture high quality fingerprints from a wide range of traditionally difficult fingers, including those from dry, wet, scarred or aged skin, and even in bright ambient conditions such as under direct sunlight. 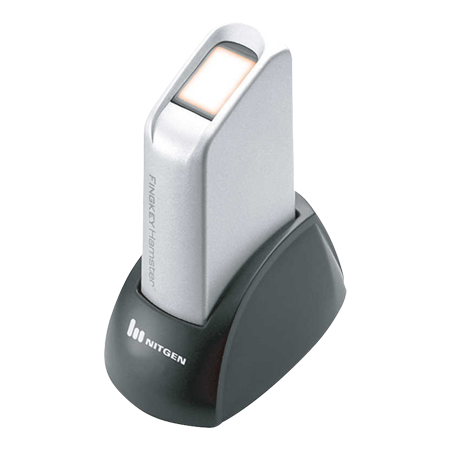 Hamster IV finger reader can be used with fingerprint reader software to capture high quality fingerprint images for maintaining biometric access control. This versatile biometric device has proved its worth in applications as varied as finance and banking, point of sales machines, medical information systems, B2B transactions, e-commerce, time and attendance, etc. The perfect USB fingerprint reader for YOU! SecuGen Hamster IV fingerprint reader works together with MINEX certified fingerprint template generator and matcher to develop PIV compliant biometric applications. SecuGen fingerprint sensors are extremely robust and well tested featuring a high quality sensor prism. Reliability and consistent performance is ensured by excellent design of every component. The sensor surface, internal lens and electronic components are built to work in indoor, outdoor and harsh environments. Patented optic design captures distortion-free images. 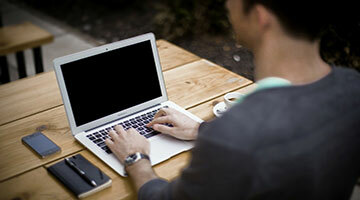 This allows for high quality of data points to be extracted for matching. Resulting in less false positive or negative precision and high performance. Auto-On™ feature enables automatic detection of the presence of a finger when placed on the reader for quick and easy authentication. High durability and ruggedness with proven resistance to electrostatic shock, impact, drops, scratches, extreme temperatures, humidity, and contaminants such as sweat, dirt, and oil. Reliable performance even under challenging conditions and tough environments. Secure template ensures that fingerprint image cannot be re-constructed from the fingerprint template. Fingerprint Software Developer Kit ensures ease of integration to develop wide variety of applications. Identification and recognition of different fingerprint readers made possible by Device Recognition™. 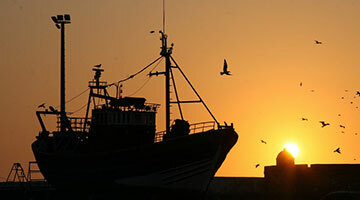 SecuGen sensors are made with hard quartz-like material that needs no coatings but resists scratches, ESD, corrosion and other stresses, unlike semiconductor-based sensors and other optical sensors currently present in the market. Tight assembly of optic parts ensures that there is no need for re-calibration even if the sensors dropped. 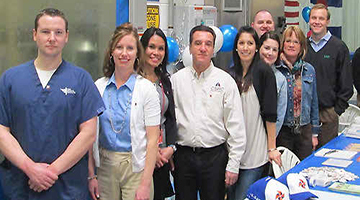 SecuGen assures best in class product quality and durability in the industry, which results in savings by reducing and eliminating costly replacements and losses from system downtime. of SecuGen fingerprint sensors are built to last. Smart Capture™ that captures high quality fingerprints from dry, moist, aged, scarred and difficult to-scan fingers for greater accuracy and reliability. Accurate and precise image quality with high contrast , high signal-to noise ratio, and practically no distortion is achieved using Surface Enhanced Irregular Reflection (SEIR™). Recognition and rejection of false fingerprints such as latent prints and 2-D fingerprint images such as photocopies is a great security feature. High accuracy when matching fingerprints that are enrolled using different fingerprint sensors at different locations. Multi-Device Connectivity™ allows multiple fingerprint readers to be used on one computer simultaneously. We have been using the Secugen Hamster IV device for many years. It is very reliable scanner. 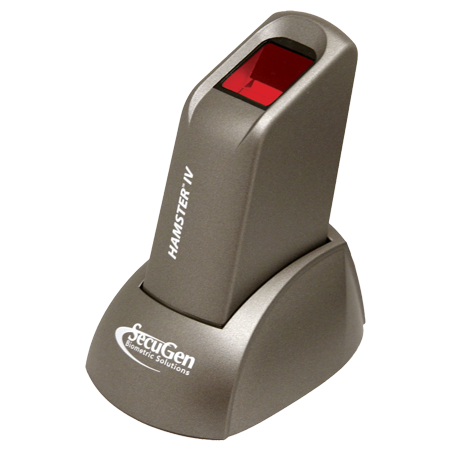 I recommend the Secugen Hamster IV scanner to anyone who wants to capture quality fingerprints.